We not only keep your pool sparkling clean, but we can also repair your pool and replace or upgrade your pool equipment as needed, We have the experience to handle all your residential pool and spa needs. 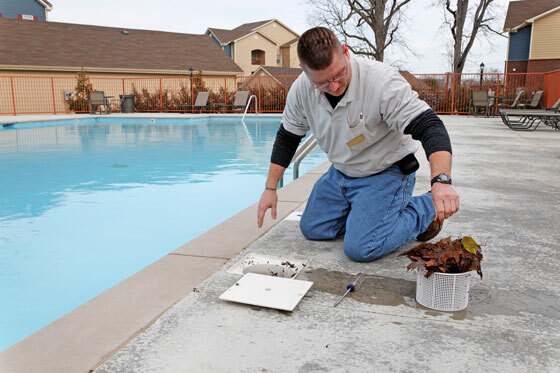 Our highly trained professionals perform the following tasks to ensure your pool is clean, clear and sanitized. We fix all above ground plumbing leaks, clogs, cracks and valves. We rebuild or replace all pool, spa and water feature pumps and motors. We replace pop up heads, rebuild and replace actuators. Installation, Repair and Replacement of all electric, natural or propane gas units. Repair and Replacement of standard, digital and remote systems.